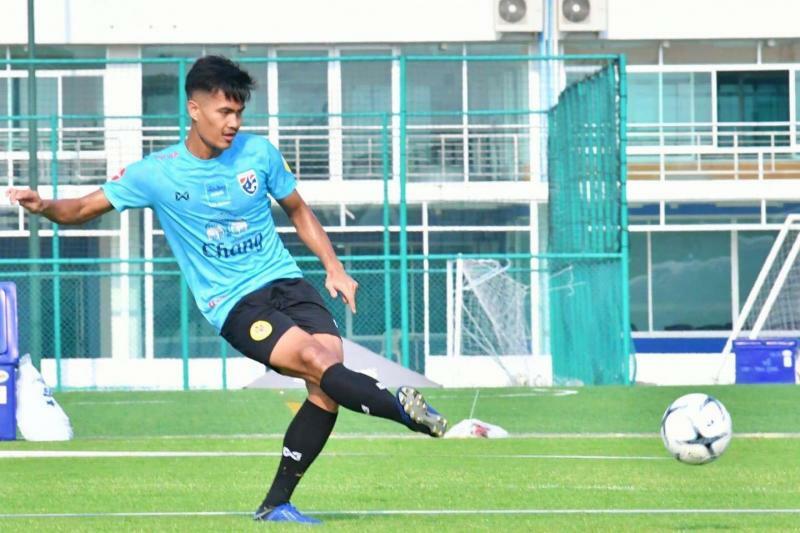 Powerful defender Shinnaphat Leeaoh has been in and around Thailand's youth set up since the under-17 level and has always been regarded as one of the country's hottest prospects. Under the previous coach Worawoot Srimaka, Shinnaphat has won the 2016 Nations Cup in Malacca, 2017 Dubai Cup and 2017 SEA Games Gold Medal. Shinnaphat is also one of the first names in the starting XI for Chiangrai United, the side that won 3 domestic cup titles in 2018. Working under Alexandre Gama at Chiangrai United, Shinnaphat was able to transform himself from a potential talent into an established Thai League defender. The 22 years old's tenacity, passion, and leadership made him one of Gama's favorites in a back-3 system. Now that Gama has taken charge of the Thai U23s, Shinnaphat was named the captain - showing the head coach's faith in him. Gama loves to build his football with a strong defensive organization, and Shinnaphat will be the man in charge of enforcing this tactic onto his teammates. Egy was one of the core members of Indonesia's U-19 team and is ready to make the step up. Under Indra Sjafri he played as the No. 10, standing behind the goal-getter in every position, both on the flanks or down the center. 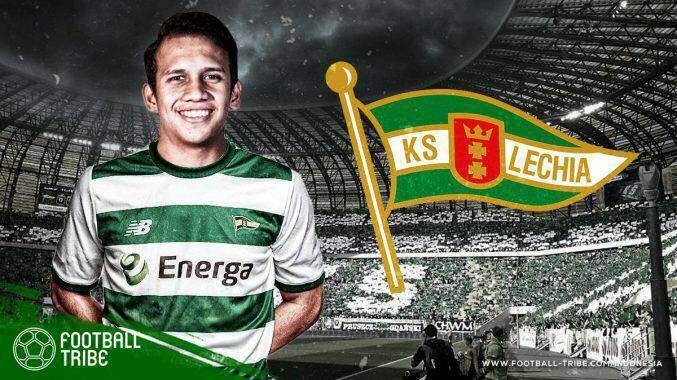 The youngster was a virtual unknown for he was courted by Polish top division club Lechia Gdansk last year. Before then, he had only just graduated from the famous sports school SKO Ragunan in Jakarta and was yet to sign a contract with a professional team. However, since making his move to Eastern Europe, Egy has not only played for the youth team of Lechia - he has also got his chance to debut with the senior team several months ago. During the recent AFF U-22 Championships, the Indonesian attacking scheme organized very well. But sometimes players struggled to maintain their composure and occasionally played a little bit rough in the final minutes - which became a perfect time for opponents to expose this Indonesia team. With his experience and his calmness, Egy is a good addition to keep the side's football flow steadily and their focus on their track. Faisal Halim started his career with the Penang President Cup squad in 2015. He scored his first goal for Penang in the Malaysia Cup against PDRM FA, where his side lost 2-3. At that time, he was one of the young players who were called up to train with the senior team squad. His performance in the Presidents Cup and Malaysia Cup brought the attention of Pahang's management. A year later, he moved to Pahang, where he has started in 31 league matches and scored 4 goals. Faisal Halim has proven that he is an important player for Ong Kim Swee's squad ahead of their match against the Philippines tomorrow. 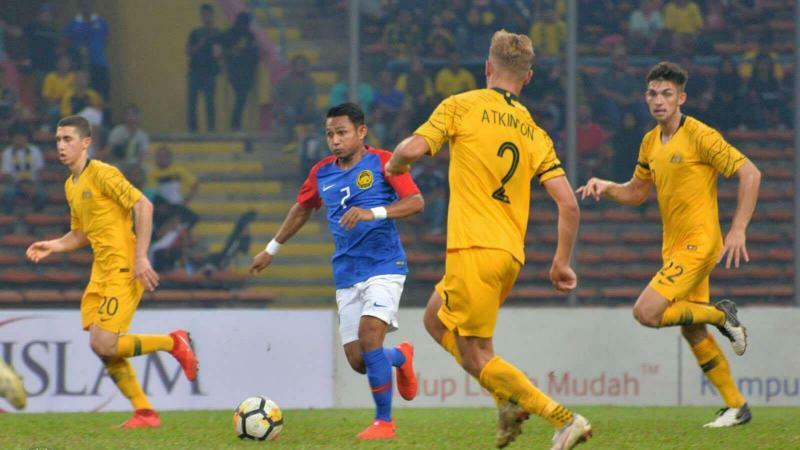 In the action against Australia, Kim Swee made a change in the second half by bringing on Faisal Halim to assist the Malaysian attack. The change proved successful as the young striker succeeded in netting the equalizer and earning his team a draw. Fans will be excited to see how he will link up with fellow young stars Akhyar and Safawi, who have already established themselves as the backbone of this young squad. Developed by Viettel youth academy, the youngster is known as a stubborn defender with good vision and tackling ability. 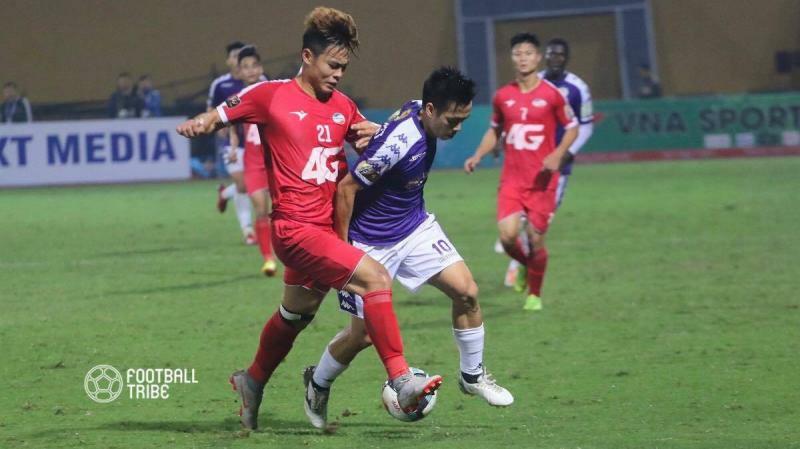 He has featured in many national youth competitions since earning his call up to Vietnam's U19 squad back in 2016. Stalwart defender and senior team regular Tran Dinh Trong still may not be able to feature at this tournament, and coach Park Hang-seo needs a good defender as a back-up to play in Dinh Trong's position. In the opening match against Brunei, Duc Chien could be the best choice.